The Light Towers and Headwall are caked. 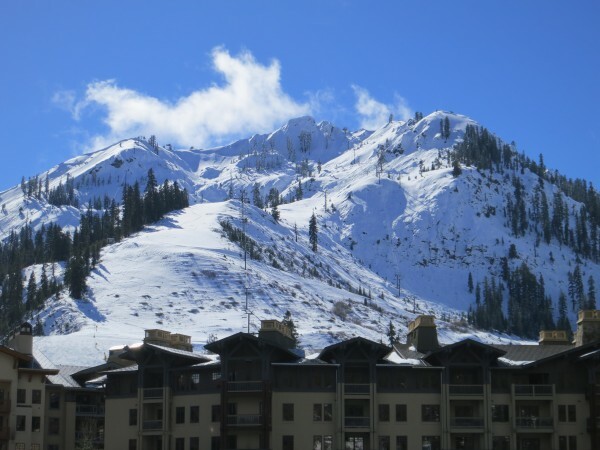 The upper portion of Squaw got plastered with five feet of snow from the weekend’s storm. 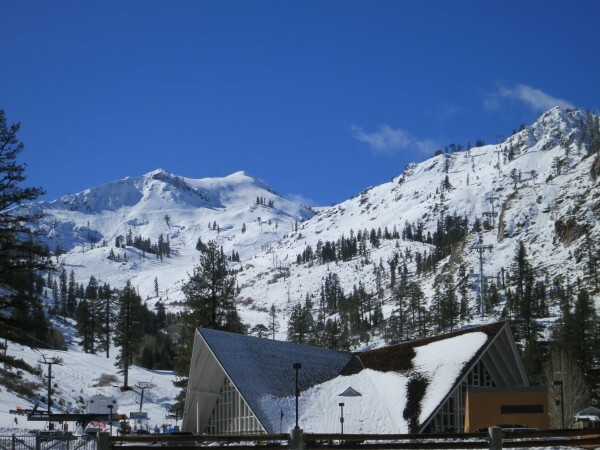 The upside down snowpack ripped out some large avalanches throughout the Tahoe Basin. The top half of KT is shellacked. 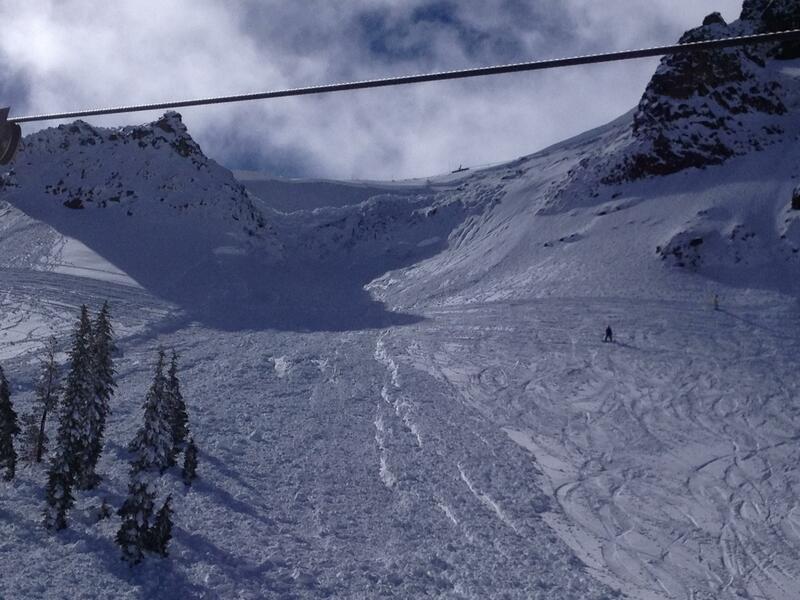 Fracture and avalanche debris from the Funnel into Shirley Bowl at Squaw. 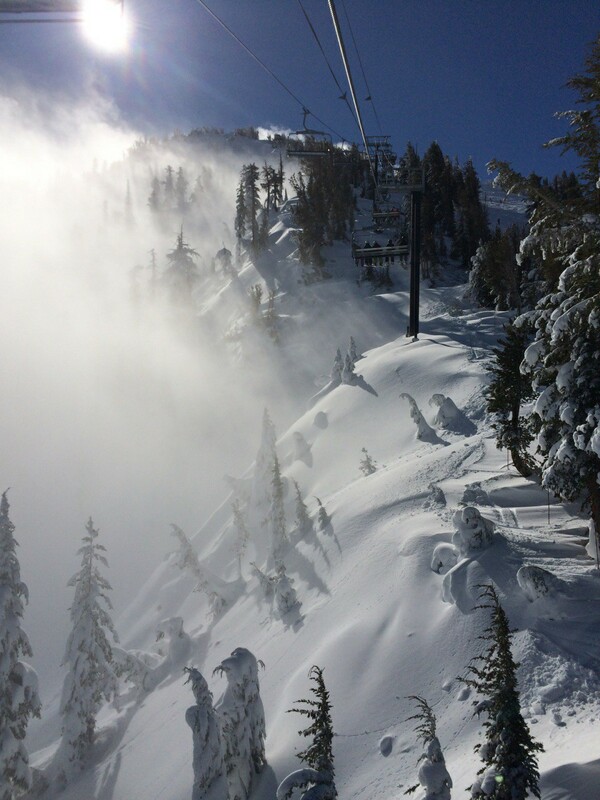 The Chutes at Mt. Rose.